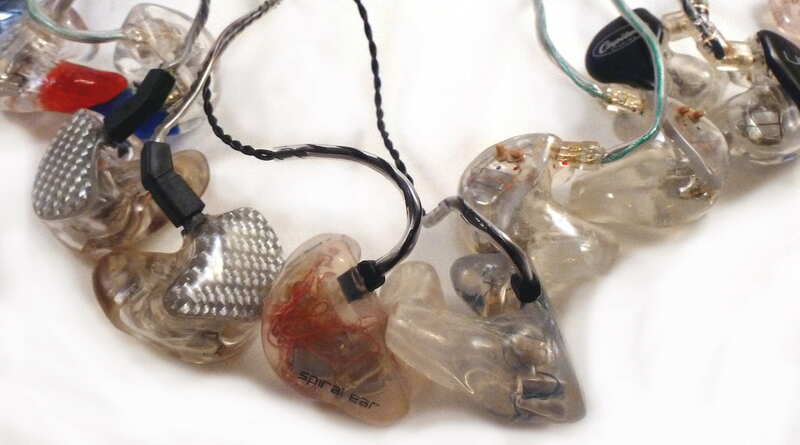 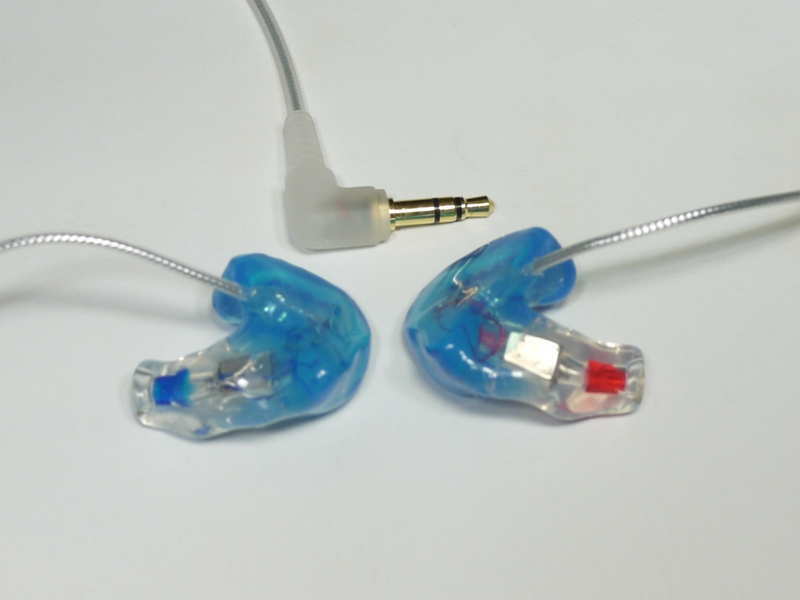 While there are dozens of excellent universal-fit earphones out there, in many ways custom in-ear monitors are still the holy grail of portable audio. 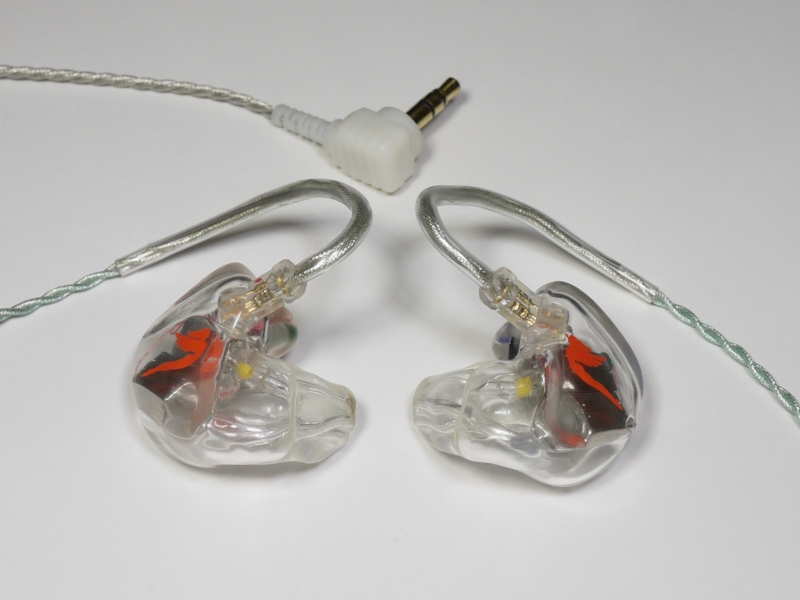 There is a lot more variety among CIEMs than may appear at first, with designs ranging from straightforward single drivers to complex networks with multiple crossovers. 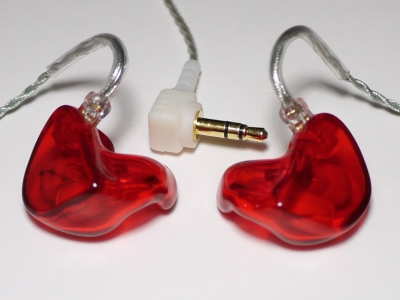 Below are some of the best custom IEMs I’ve heard. 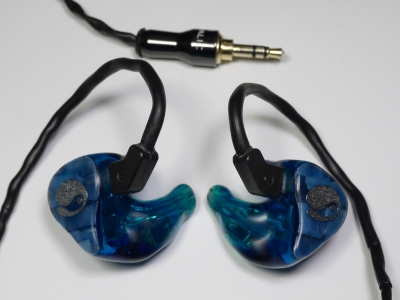 That rounds out some of my top picks among custom IEMs in every price range. 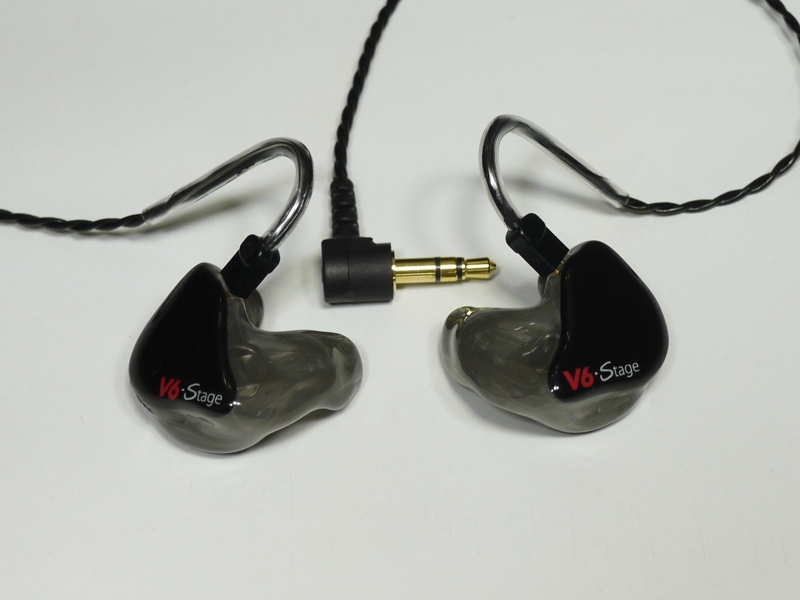 For some universal monitor recommendations, check out the Earphone Buyer’s Guide. 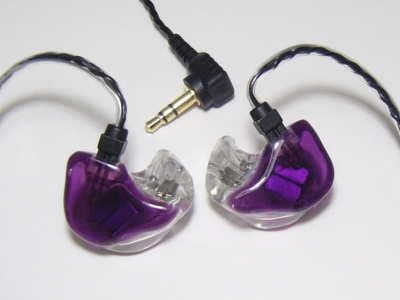 For more of my reviews of custom and universal-fit monitors, see the IEM comparison table.